Take HVL main entrance to R on Alpine to Longview to R on Lakeview to R on Elm. Beautiful well maintained ranch on a quiet Cul De Sac in Hidden Valley Lake. 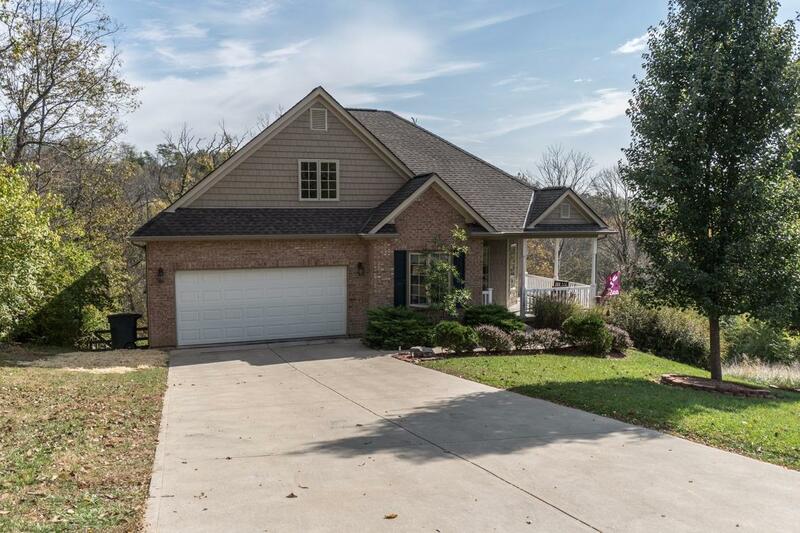 House features gourmet kitchen with granite and ss appliances, custom bookcase around fireplace in the living room, screened in porch off first level, and large deck off basement walk out to beautiful landscaped yard. Camera surveillance system to outside.